Seit Montag, 29.08.2011 gilt wieder der normale Trainingsplan. 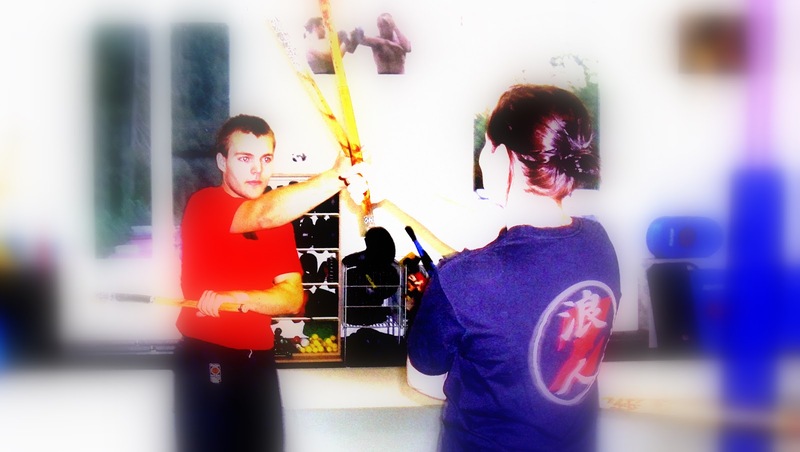 Unlike many other forms of physical activity, martial arts also have a mental and sometimes spiritual element which not only improves the mind's focus but also helps in self control. Great blog!